This topic contains 0 replies, has 1 voice, and was last updated by Phil (Support) 2 years, 6 months ago. 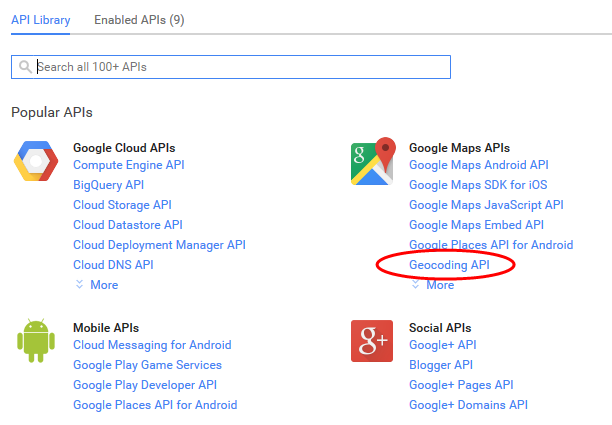 So from now on you will need to generate an API key to integrate google maps. To use the “address” field of the Google Maps element instead of Latitude and Longitude values, you need to activate the Geocoding API for your Google Maps API Key. Just go to the Google Maps API console https://console.developers.google.com and activate the Geocoding API. The topic ‘[How To] Generate an Google Maps API Key’ is closed to new replies.